I have been using these for a while now and I really love them. 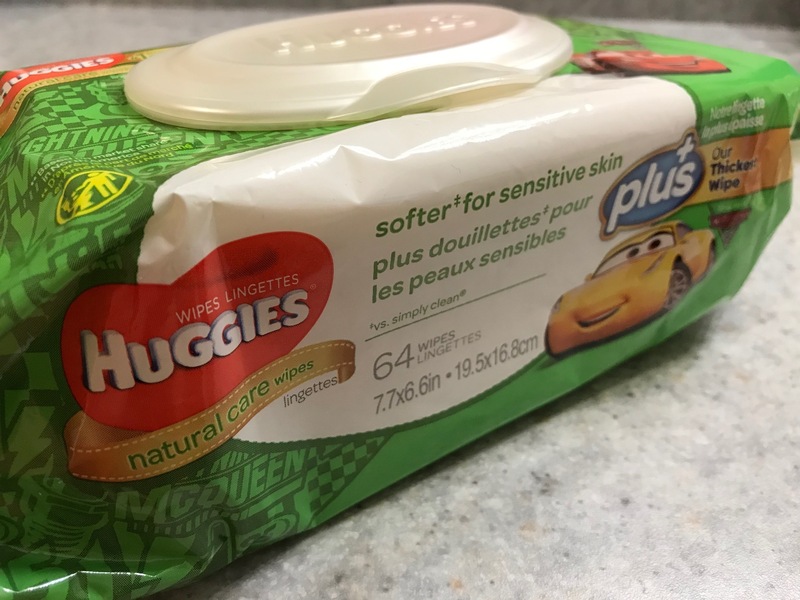 They are gentle on my baby's sensitive skin. They have a light, fresh scent to them which I love. 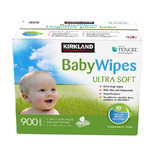 A great value on a large amount of wipes. They work great and get the job done. 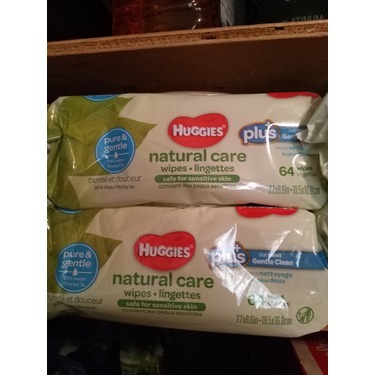 I personally use Huggies Natural Care Baby Wipes and just love them. 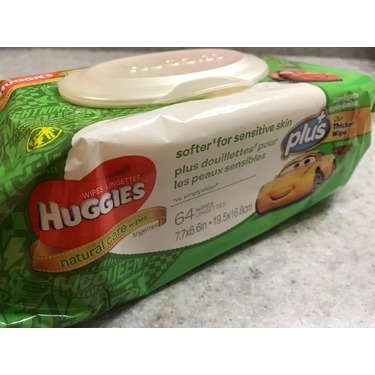 These wipes have just the right amount of wetness to leave one feeling fresh and clean. 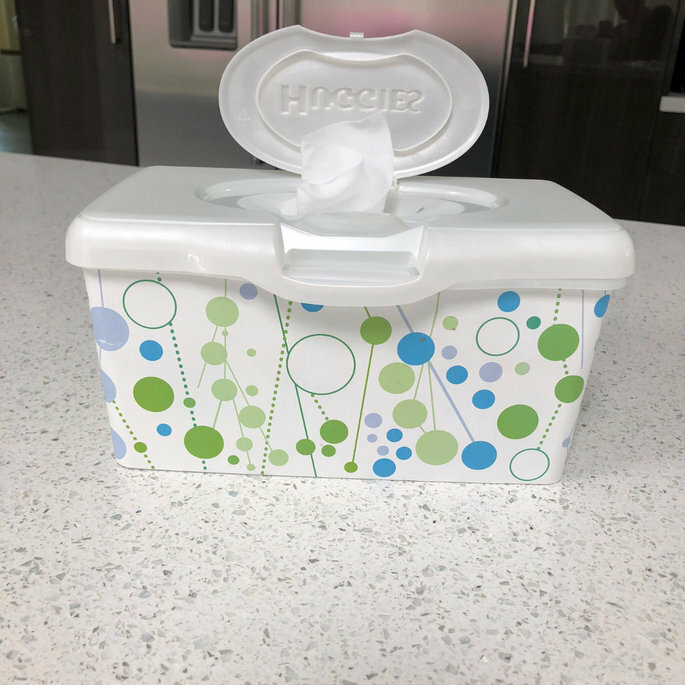 Use them at home and on-the-go. 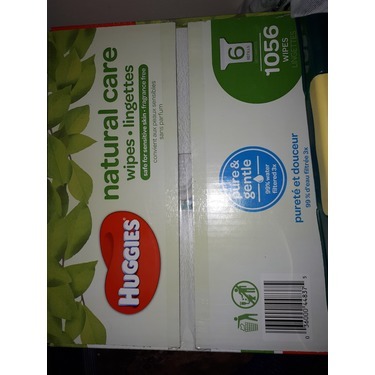 I love huggies all natural wipes they are my go to wipes for Lil man they clean up very well and they are soft! 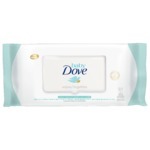 No fragrance and has great benefits on skin from the aloe Vera and vitamin E! 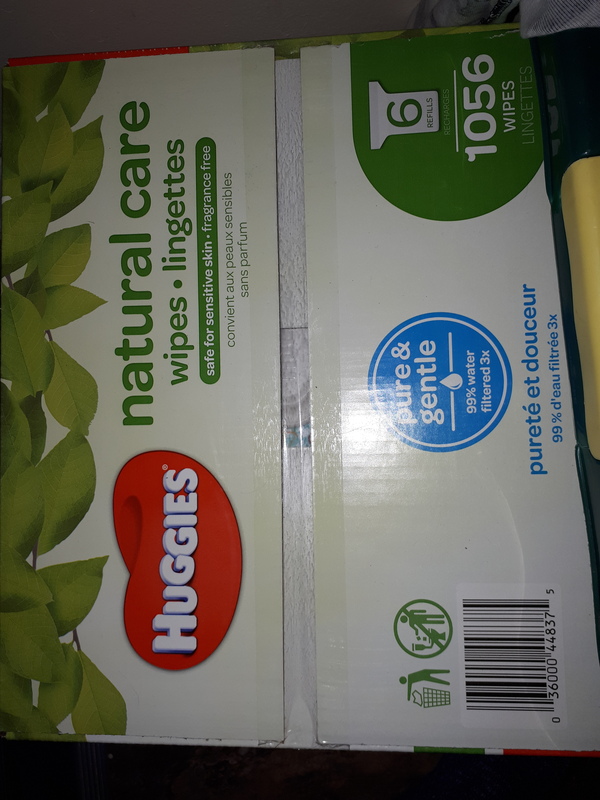 Huggies Natural Care Baby Wipes are in my opinion the best wipes. Not to wet or dry. Fragrance free. Gets the job done the first time. 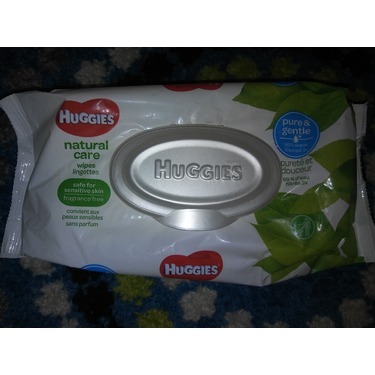 The best wipes out there not too wet and have enough grip to clean up messy bums. Good price for very good quality wipes. 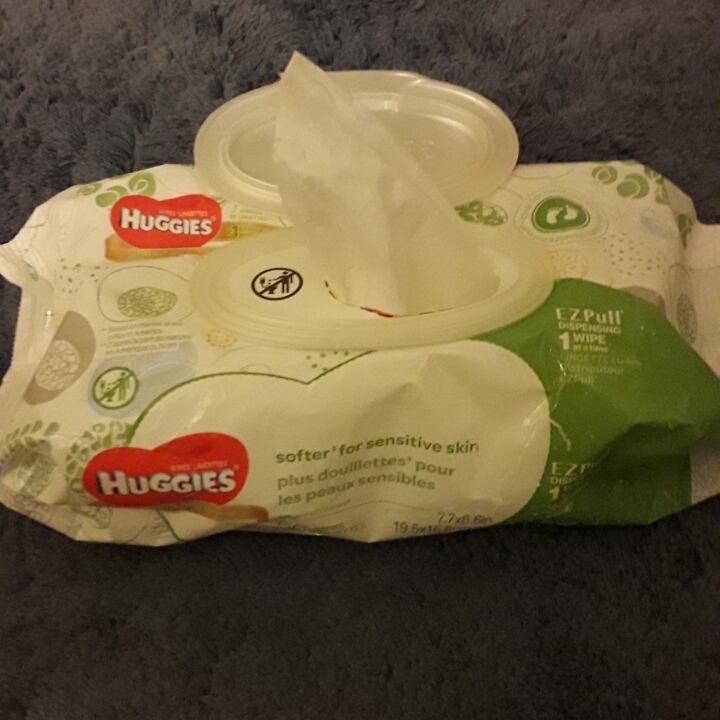 Sometimes I even use them as makeup remover wipes because they clean very well. i think this product is overpriced. 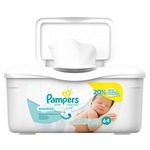 it is a good quality although i prefer other brands for baby wipes better that this one. I also dont find them to be moist enough, it also possible that i had a bad batch. 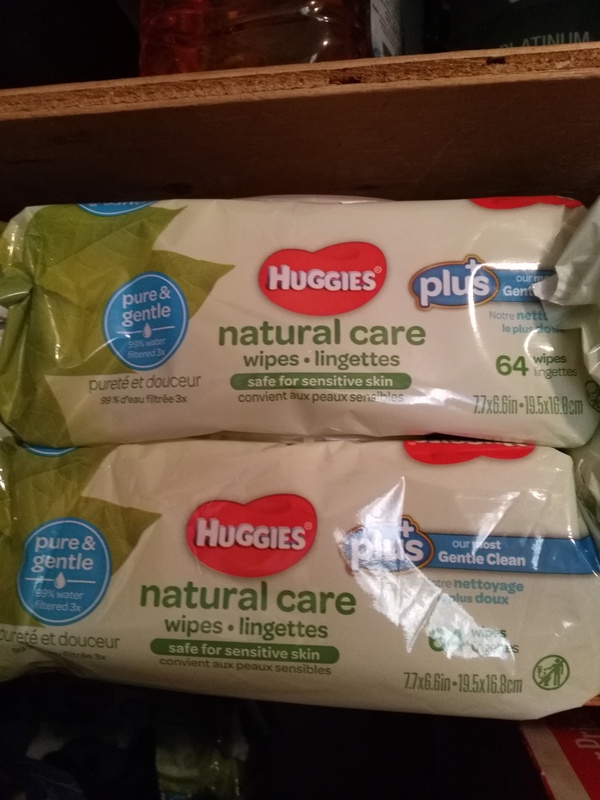 I love these natural wipes. 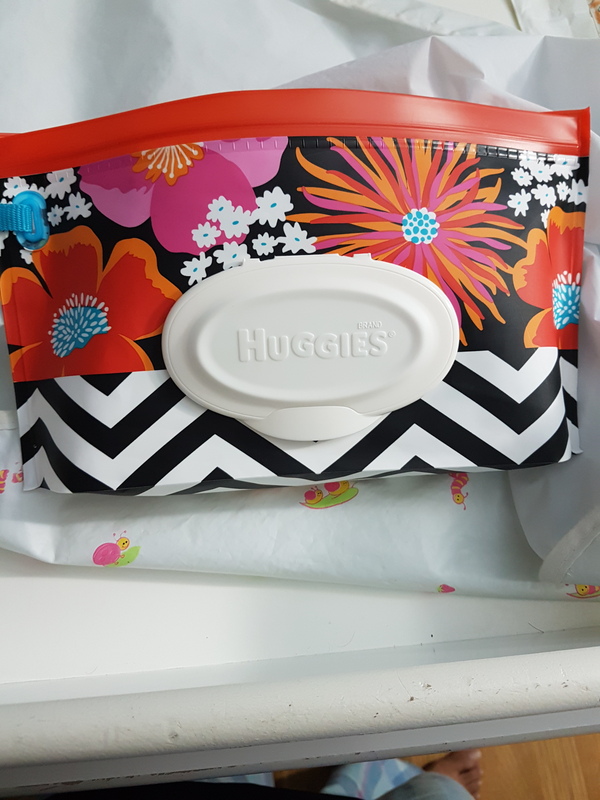 In fact, I buy them for myself. 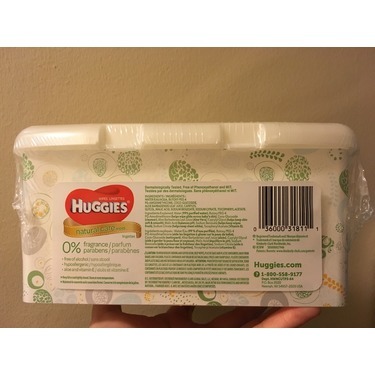 I use them to wipe my face off when I feel sweaty or just to have in the bathroom when you want to be a little cleaner down there. 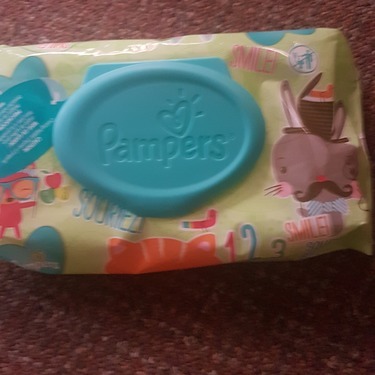 Very good quality and soft to use for my baby's skin. 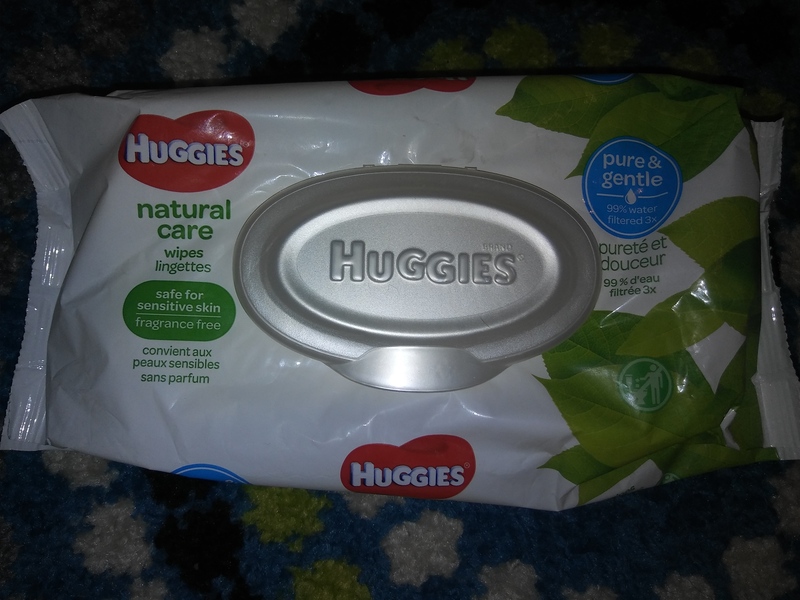 I love how these are cloth-like and dont tear easily. 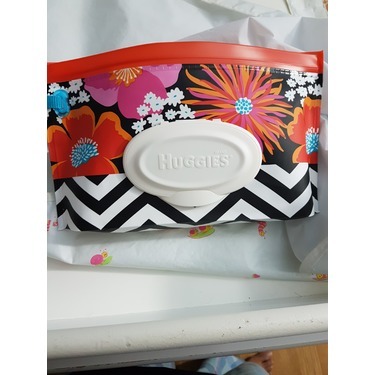 I use it on my baby and for occasional makeup removal ! 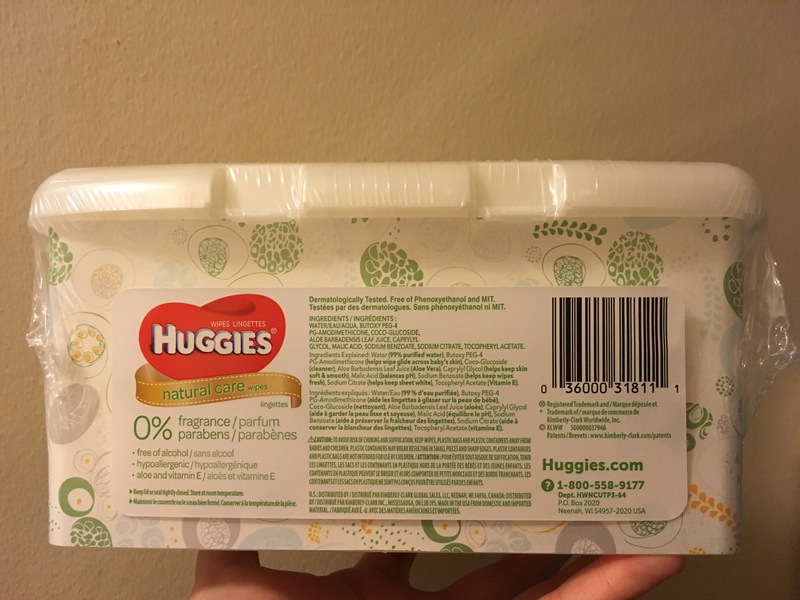 Great for nights when I'm too tired to wash off my makeup, or wiping down table tops and for when you feel the need to freshen up down there.